The home office furniture category at eFurnitureHouse includes the fabulous collection of executive office desks with a matching file cabinet, bookcase, and credenza with hutch. If you are simply looking for a large or small writing desk in either white or black, we have quite a few of those as well to please our shoppers. 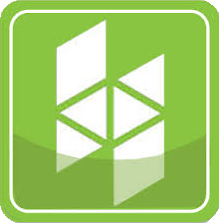 Our collection includes both traditional and contemporary home office furniture. Home office furniture collection includes contemporary computer desks available in in many finishes including wood or metal options with glass tops. 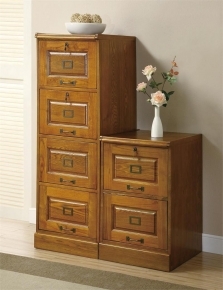 We also carry wooden flip-top and secretary desks in cherry, oak, and dark wood stain. If you are browsing for a contemporary or traditional executive office desk to compliment your home office, eFurnitureHouse has the home office furniture to match your decor. 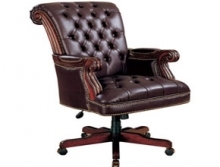 Top your executive office desk with a leather office chair will compliment any desk in any style.